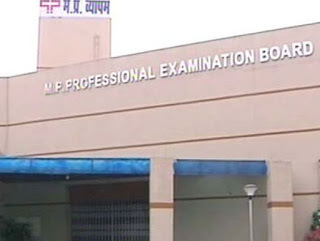 Professional Examination Board : According to the recent information, Madhya Pradesh Professional Examination Board has come up with a number of job notifications for the candidates. Those candidates who all are seeking for the jobs to apply can utilize this opportunity on or before the last date of application form submission. Before going to applying for the post, the candidates need to follow the respective details as per the instruction. By following the official website, the candidates can grab the opportunity of the jobs allotted by the department. To know more details, you can check out the official website. 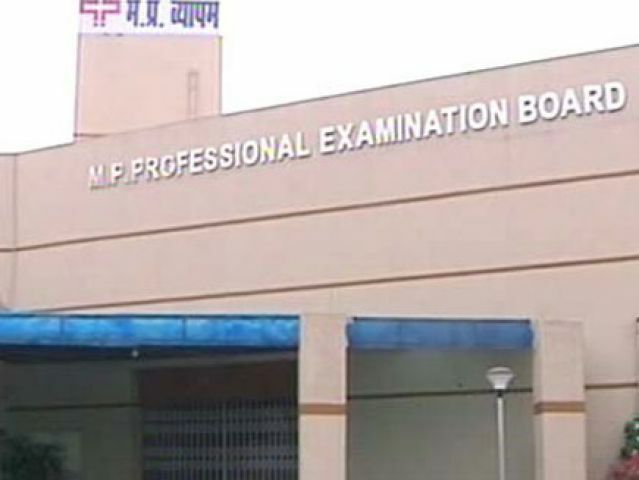 As per the recent sources, Madhya Pradesh Professional Examination Board is going to fill the job vacancies of 9235 for the post patwari. It is always essential for the candidates to know about the vacancies and eligibility criteria. The candidates who all are having the matching eligibility criteria can ready to apply for the post. So, the candidates with the matching eligibility criteria can apply for the respective post as per the instructions and rules. By following the official site, you can apply for the post and complete the registration process. By following the official site of the department, the candidates can make use of the job opportunity as per the rule. One must know that the eligibility criteria are always essential for the candidates to follow. Also, the education qualification and age criteria are important for the candidates to check out that before going to complete the registration process. Education qualification: The candidates who all are completed their 12th class or graduation from the recognized university or board can apply for the post. For more details regarding the education qualification can follow the official web portal. Age limitations: To apply for the post, the candidates must have the minimum age of 18 years to the maximum age of 45 years. Also, the age relaxation is available as per the government rule. Applicants who all are interested in applying for the post should have to pay the application fee of Rs.500/- and Rs.250/- to the SC/ST categories. 2. Now, visit the site and search for the respective application form. 3. Click the link to open an application and fill the valid required details as per the instruction. 4. Once the above process is done, the candidates can click the submit button to complete the registration process. 5. At last, the registration process is over as per the instruction.